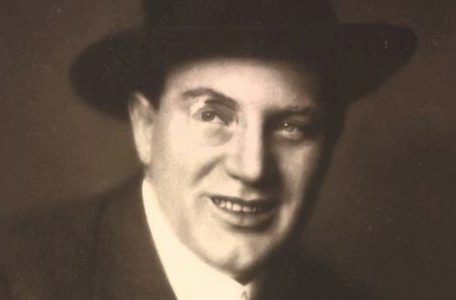 Richard Tauber (1892-1948) was an Austrian-born British tenor and composer celebrated for his vocal work in opera and, especially, operetta. When in the 1920s his career emphasis shifted to light opera and operetta he became a close friend of Franz Lehár. Although he was less successful as a composer, his operetta ‘Der singende Traum’ (1934) ran for 89 performances. The tenor solo ‘Du bist die Welt für mich’ became a timeless hit not least thanks to the recording Tauber made seven months later.